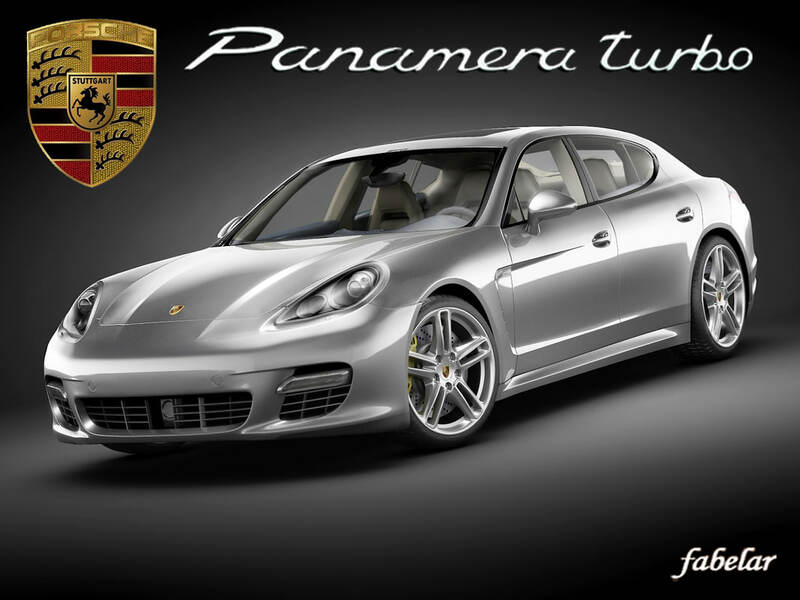 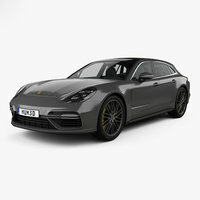 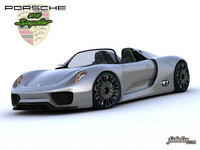 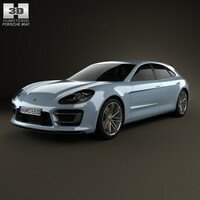 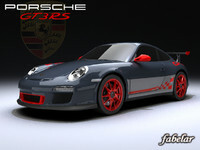 Porsche Panamera Turbo Vray materials high detailed 3D model. 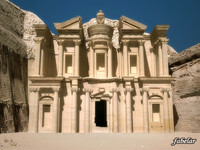 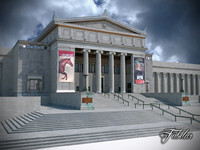 This archive contains the max 9.0 format Vray materials version. 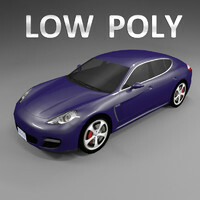 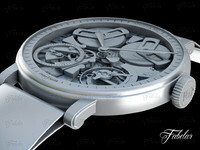 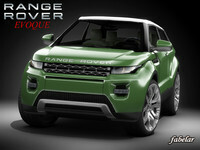 The model is also available in max 9 Standard materials version and Multiple formats: max 9, Cinema 4D 12, 3ds, obj.